Jon Stewart and The Daily Show ran a special feature on Google Glass last night. As expected, it was hilarious. 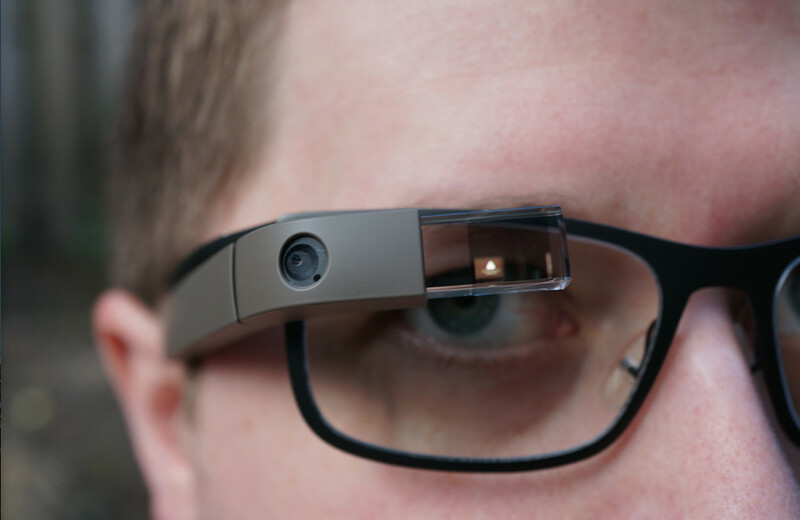 As in, you should watch this whether you own Google Glass or not. The whole clip points out step-by-step, idea-by-idea the ridiculous nature of Glass before diving into the thought that “these glasses are just f*cking stupid.” It touches on the stories of poor Glass users getting denied service at bars, the insane $1,500 price tag, how it would look for a grown man to wear them by himself to a kiddie park, and why Glass wearers call themselves “Explorers.” Of course, they couldn’t help but point out the idea that Glass has a camera and you could be taking pictures or video recording someone at any time. But that’s not really the best of the feature. No, when “eye douches” is pulled out, you will forever love interviewer Jason Jones and The Daily Show.